30+ Years as an Attorney & Judge. Over 250 Superior Court Trials since 1988. Proactive, Prepared & Tenacious. The Best Defense is a Strong Offense. We Win Our Cases, Period. You can trust our legal judgement, advice, planning and follow through. The Law offices of Lucy S. McAllister are uniquely capable of handling your criminal court case with 30+ years of trial experience, over 250 Superior Court cases and judicial experience on the bench. If you have been charged or accused of a criminal act in the San Francisco Bay Area, it is extremely important to consult with an experienced and qualified Bay Area criminal defense attorney as soon as possible to get answers to your questions and concerns, and to guide you in a positive direction to resolve your specific situation. The Bay Area criminal justice system can be a daunting one if you are unaware of the legal process and the application of law. You can be put at a huge disadvantage if you try to solve your legal issues on your own. Criminal offenses in the San Francisco Bay Area require an intricate understanding of California laws, and criminal law attorney Lucy S. McAllister is familiar with the most effective methods used to resolve them. She is dedicated to helping clients facing serious criminal legal issues and outstanding warrants. 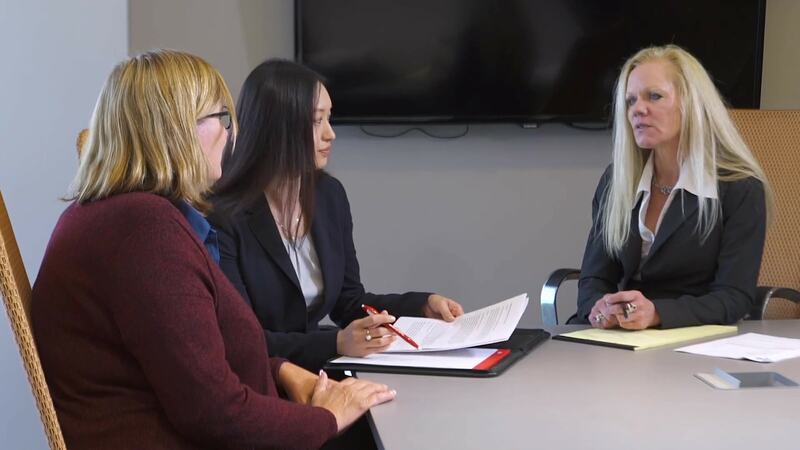 As your criminal defense lawyer, Lucy McAllister will be committed to providing you with the necessary information, resources, and counsel necessary to help you effectively navigate the Bay Area legal system. Our law offices can help you better understand the nature of the charges against you, your legal options and explain strategies for winning your court case. We will work with you to develop a strong defense to reduce the charges against you and increase your odds of winning at trial. We will work to minimize consequences of a guilty plea or, if necessary, after trial – a finding of guilt. We also can also help clients expunge their arrest and criminal records. Call our Bay Area law offices today at (408) 947-5946 in San Jose or (415) 939-9396 in San Francisco, for an initial confidential consultation. Or call us toll free at (877) 280-9944. Lucy McAllister is among the finest Criminal Law Attorneys in America. Contact us using the information below or feel free to fill out the form and someone will be with you shortly.